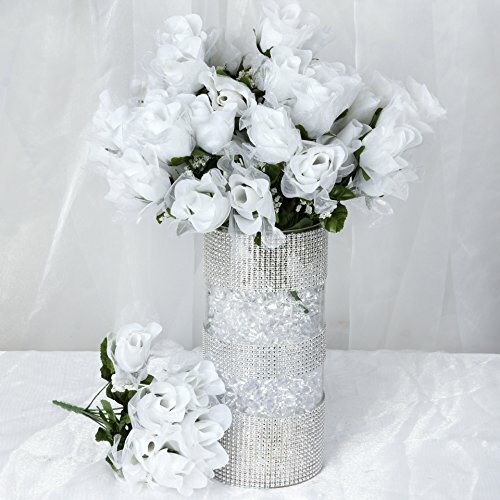 Miniature flowers are the perfect addition to your wedding or event decorations! 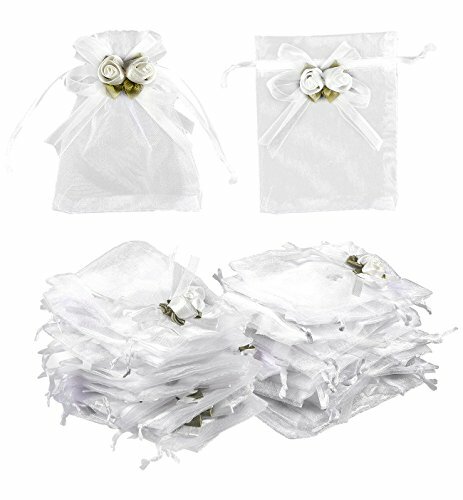 Use individually to decorate favor boxes or group for a fuller effect. 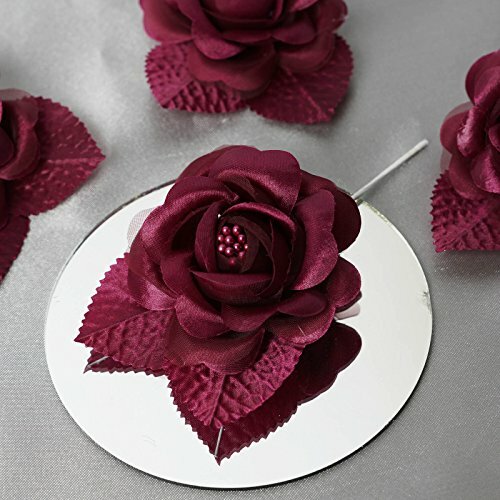 The bendable wire stems make it easy to embellish your favors, boutonnieres, or corsages. Not only are these rose buds great for decorations, but they are also perfect for DIY craft projects! With 144 flowers per pack, the decorating possibilities are simply endless!Additional Information: Quantity: Each order is for 144 rose buds. Each rose measures approx. 0.5" wide and 0.75" tall. Wire stem measures 3" long. Other decorations are not included. 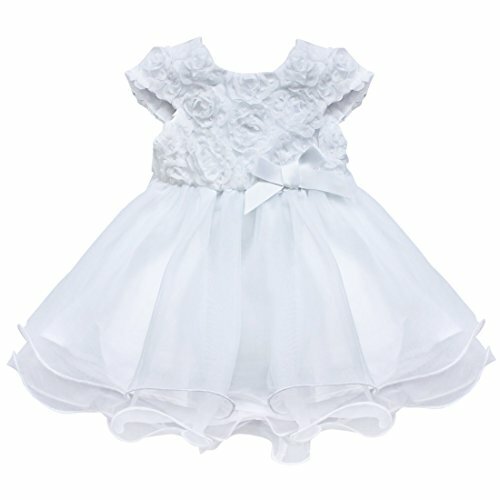 Set Include: 1pc Dress Condition: New with tag Material: Polyester Color: White Tag 3M, Size 0-3 Months, Chest 16.5"/42cm, Waist 15.0"/38cm, Dress length 14.0"/36cm Tag 6M, Size 3-6 Months, Chest 18.0"/46cm, Waist 16.0"/42cm, Dress length 15.0"/38cm Tag 9M, Size 6-9 Months, Chest 19.0"/48cm, Waist 17.0"/44cm, Dress length 16.0"/41cm Tag 12M, Size 9-12 Months, Chest 20.5"/52cm, Waist 19.0"/48cm, Dress length 17.0"/43cm Tag 18M, Size 12-18 Months, Chest 22.0"/56cm, Waist 20.0"/50cm, Dress length 17.0"/44cm Tag 24M, Size 18-24 Months, Chest 23.0"/58cm, Waist 20.5"/52cm, Dress length 18.0"/46cm Friendly Tips: The size is measured by hands, please allow minor error of measurement. Photo color might be a little different from the actual product due to color display of different monitors. 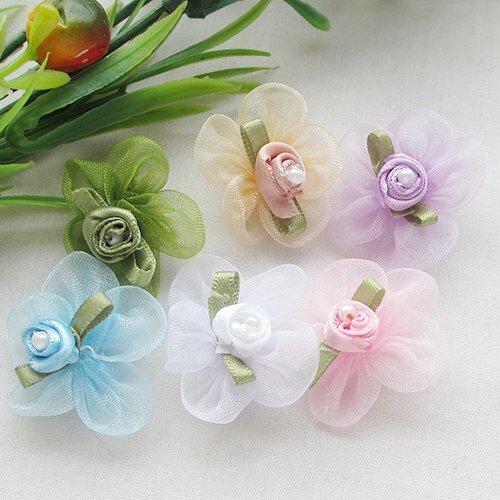 Decorate your special day with our Organza Rose Buds ! Each rose bud is 2 1/2" tall. 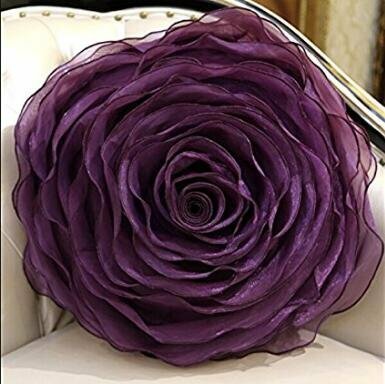 With our specialty crafted organza and silk roses, there are endless possibilities in creating a bouquet for weddings or simple decorations for events and parties. 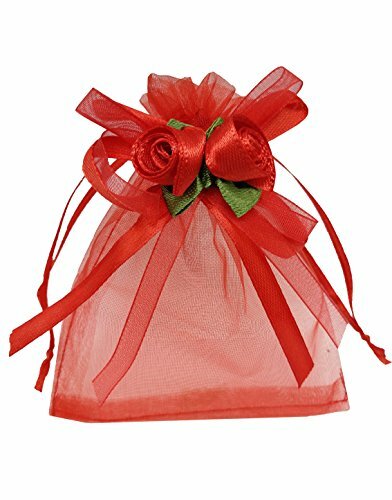 Lovely organza rose buds are bright, colorful, inexpensive and economical; a must have for any type of celebration. Each silk rose bud is supported by a stem, and beautifully accented with baby's breath. These silk rose buds come in gracious packages, and can be used individually, or in bunches to make your decorating easy and stress free. Additional Information: Green 13" high stem. 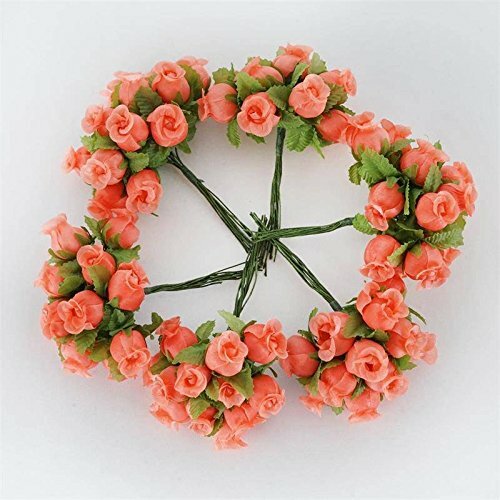 252 rose buds per each order, 36 bushes, 7 rose buds per bush, can be used individually or in bushes. Rose Flower: 2.5" tall and 2.75" wide. Each rose had 4 crystal organza petals on the outer layer that will glitter under lights.PLEASE NOTE: The colors of products when viewed on your computer monitor may appear different than the actual color of the merchandise. We make every attempt to give you a good representation of the available colors for each product sold, but unfortunately we cannot guarantee an exact match. Dye lot variance of 1 to 2 shades is considered normal. 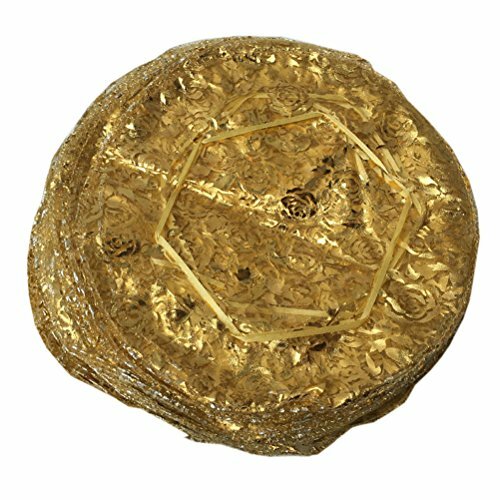 Copyright © Wholesalion.com 2019 - The Best Prices On Organza Wedding Rose Flower Online.